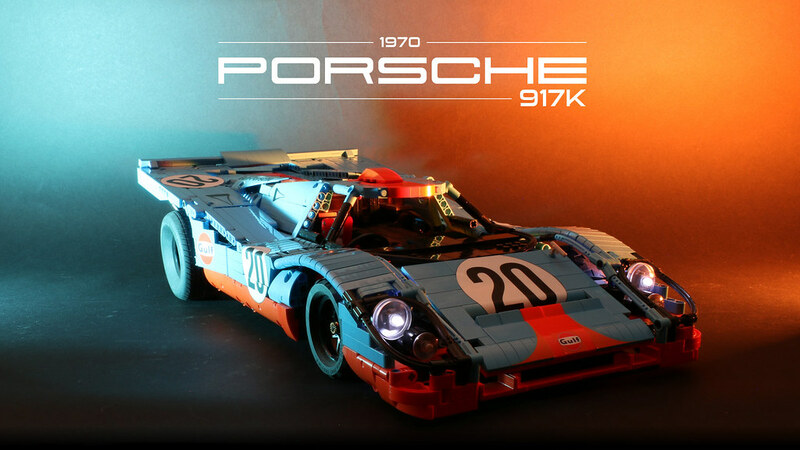 Esteemed Technic builder Pawel Kmieć brings home the excitement and beauty of the Porsche 917K race car. This model is remote controlled and includes working lights and doors. Be sure to see it in action!